The two Democratic candidates have filed lawsuits against each other, and the two Republicans are fighting over who is more conservative and best suited to carry out the policies of President Trump. Candidates in Florida’s primary election for attorney general have engaged in the kind of partisan infighting usually seen in the governor’s race. The winners on Tuesday will face off in the Nov. 6 general election to succeed Pam Bondi, who is unable to run due to term limits. Frank White, who served one term in the Florida House, has questioned Moody’s conservative credentials, noting she registered as a Democrat as a teenager before switching party affiliation five years later. He also says Moody was part of a family lawsuit against Trump in 2009 over a failed condominium project in Tampa. 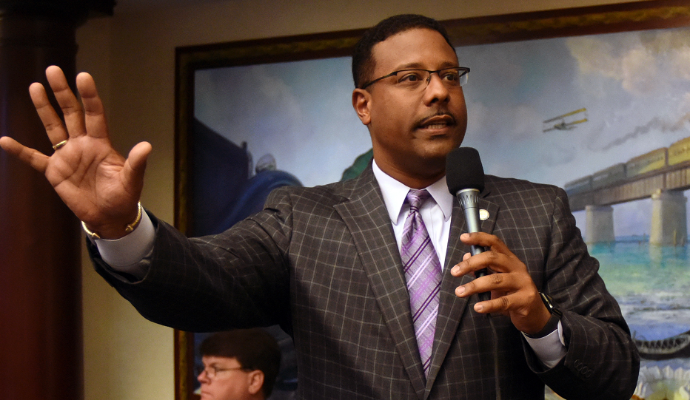 Before running for the Florida Legislature, White was general counsel and chief financial officer for the Sansing auto group, which is owned by his wife’s family and has dealerships in three states, including Florida. Part of the attorney general’s office duties is managing consumer complaints. According to a records request, the Sansing auto group has had nine consumer complaints against them filed to the attorney general’s office since 2017. White has said there would not be a conflict of interest. Both Republican candidates agree on banning sanctuary cities and refraining from any further curtailing of gun rights. While Moody has the endorsement of Bondi and most of the state’s law enforcement groups, White had a huge early advantage in ad spending, with nearly $3 million of his own money going into the campaign. Moody has relied partially on public funding. Moody is the only candidate from either party who has experience prosecuting and hearing criminal cases. Moody is a former federal prosecutor and stepped down as a Hillsborough County circuit judge in April 2017 to run for office. “Voters want an attorney general that understands that they can cooperate with the federal government to ensure the laws are followed and that in many instances that leaders are refusing to do,” Moody said. In the Democratic contest, state Rep. Sean Shaw may end up being the only one on the ballot. A Florida circuit court judge has ordered attorney Ryan Torrens removed from the ballot because Torrens relied on an illegal contribution in order to have enough money to pay the $7,738 qualifying fee. Torrens, who earlier filed a countersuit for libel, is considering appealing the ruling. Both Shaw and Torrens are from Tampa and have said during the campaign that the office has become too partisan under Bondi. 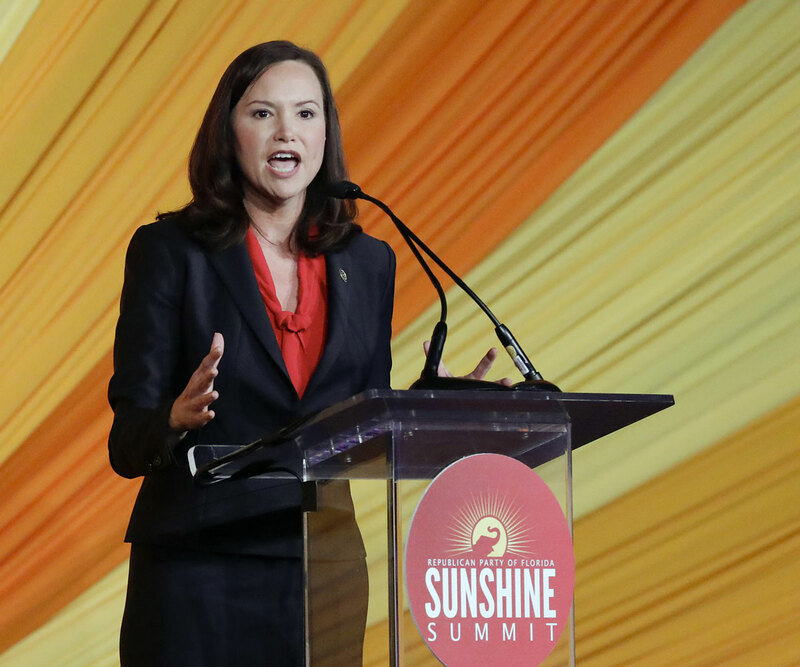 Shaw, who is also a first-term Florida House member, is heavily favored to advance to the general election. The last Democrat to be elected attorney general was Bob Butterworth, who served from 1987 until 2002. Torrens, whose law firm specializes in consumer protection cases, believes his experience going after corporations suits him well for the job as the state’s top prosecutor. “I want to make this office the biggest consumer watchdog the state has ever seen,” he said during a meeting with South Florida newspaper editorial page editors.